A new publication in Systematic Entomology by Svenson et al. describes the revision of the Neotropical horned praying mantis tribe Vatini (Stål) using phylogenetic analysis based on molecular and coded morphological data. The resulting taxonomic treatment includes a new tribe (Heterovatini) within Vatinae containing two historically enigmatic genera. The results also support the synonymy of three genera, the validity of six other established genera, and the identification of one new genus, Alangularis. In addition, the research traces the evolution of the distinctive disruptive camouflage features of this group. Dr. Svenson describes this research in a video. See also the CMNH website article on this research. 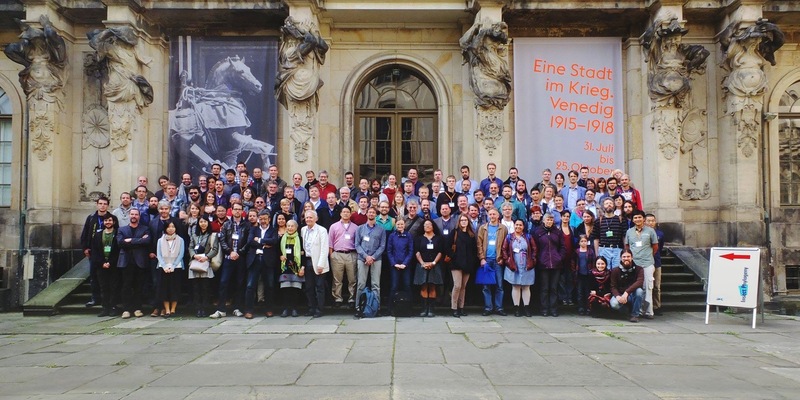 Gavin Svenson and Sydney Brannoch travelled to Europe to review mantid collections in Dresden, Prague and Vienna, and present at the Insect Phylogeny conference in Dresden. 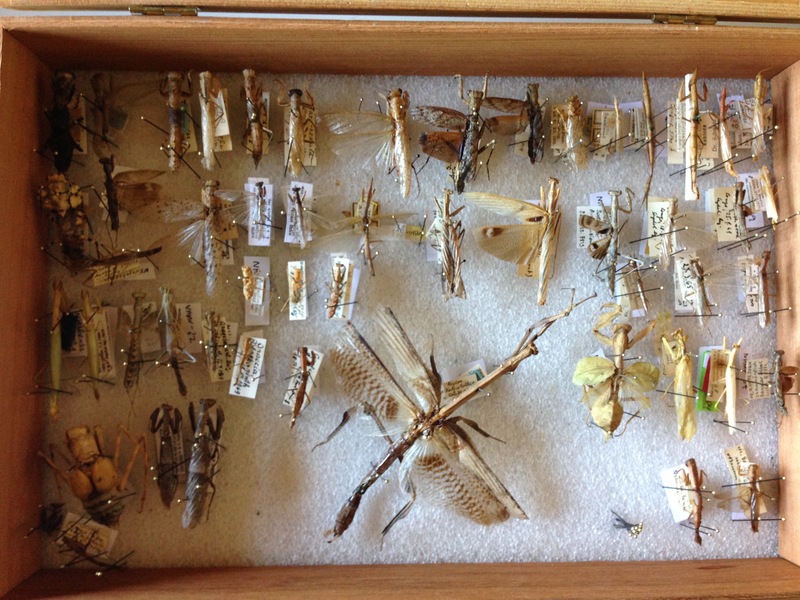 Many mantid specimens were borrowed from NHM Vienna for research projects at CMNH. 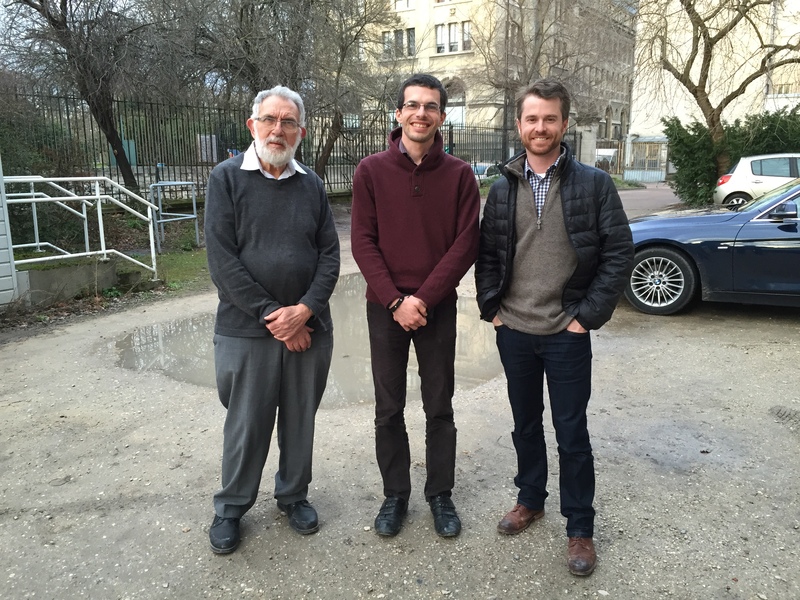 Gavin Svenson and Sydney Brannoch spent two weeks in May 2015 conducting fieldwork in Vietnam. 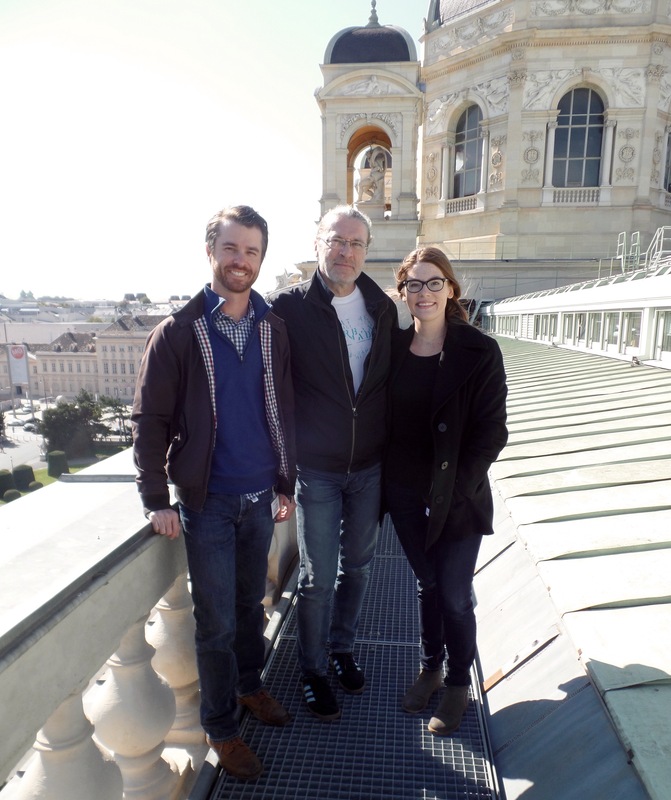 They were part of a larger entomological collecting group, composed of Seth Bybee (Brigham Young University), Wendy Moore (University of Arizona), Nathan Lord (Georgia College), and James Roberston (University of Arizona). 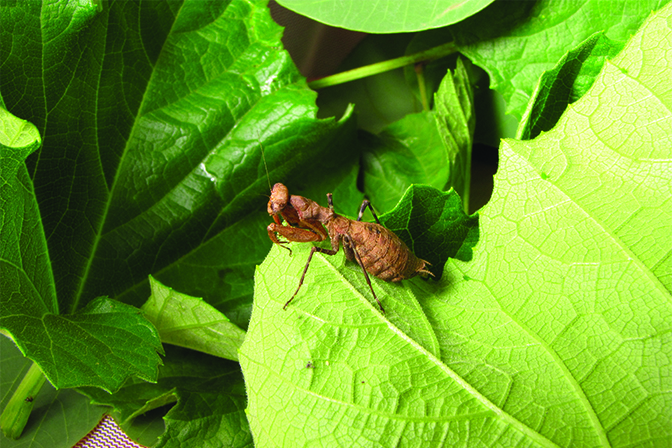 Svenson and Brannoch collected many different species of praying mantises in Cát Tiên National Park, Tà Cú Mountain, and Phú Quốc National Park. 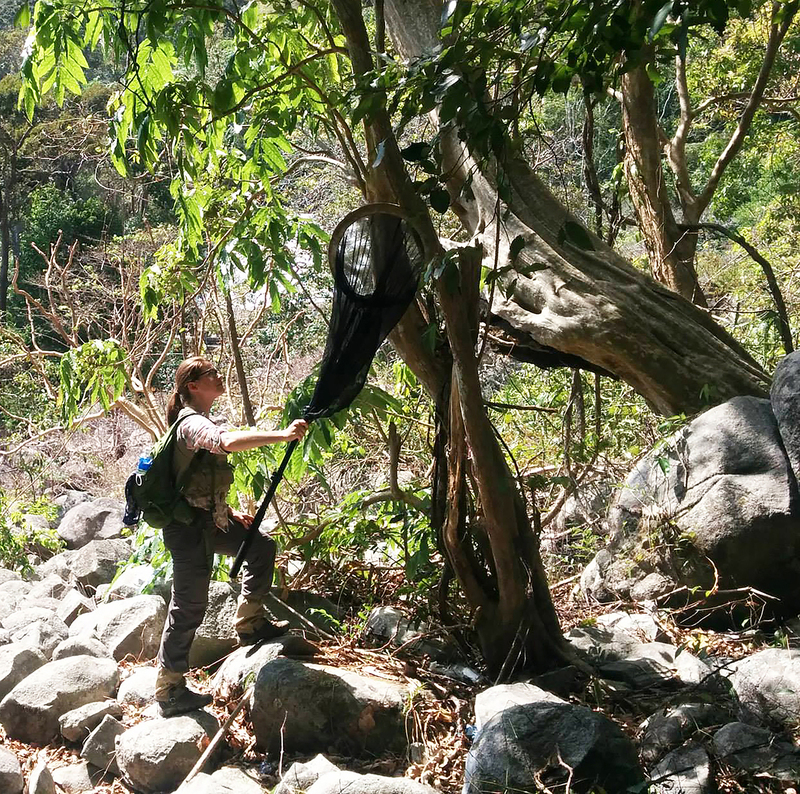 The entomologists collected many incredible insect specimens, had the opportunity to see Vietnam’s largest reclining Buddha, and ate a lot of Phở! 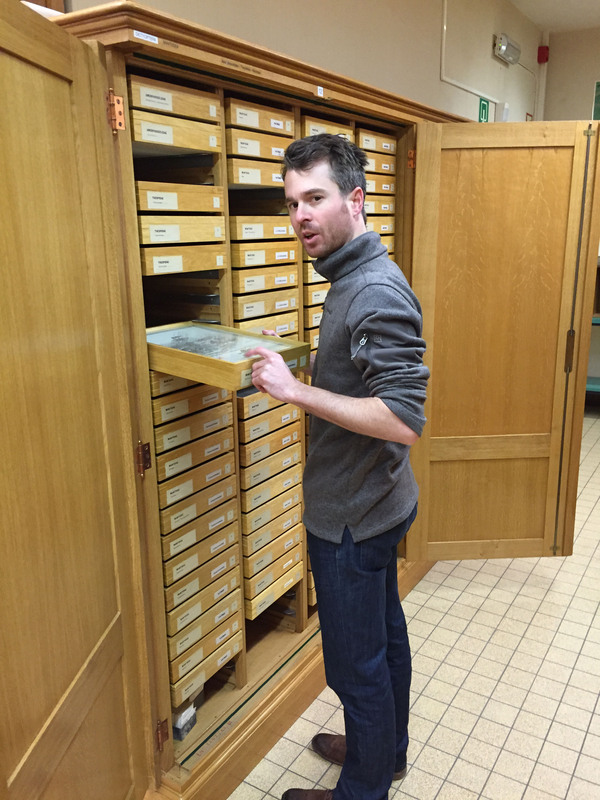 Gavin Svenson and Rick Wherley visited the collections at the Royal Museum for Central Africa in Tervuren, just outside of Brussels, the National Museum of Natural History in Paris, and the Natural History Museum in Geneva to examine mantids and photograph type specimens for the online image database. 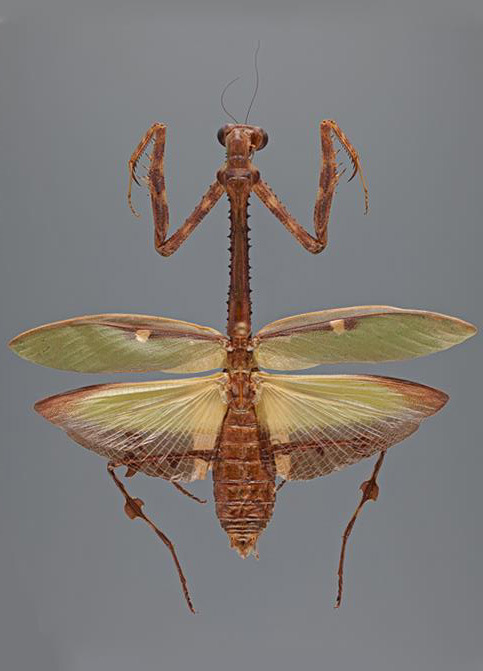 A new publication by Gavin Svenson in ZooKeys details the mantis type specimens in the collection of the National Museum of Natural History, Smithsonian Institution, USA. 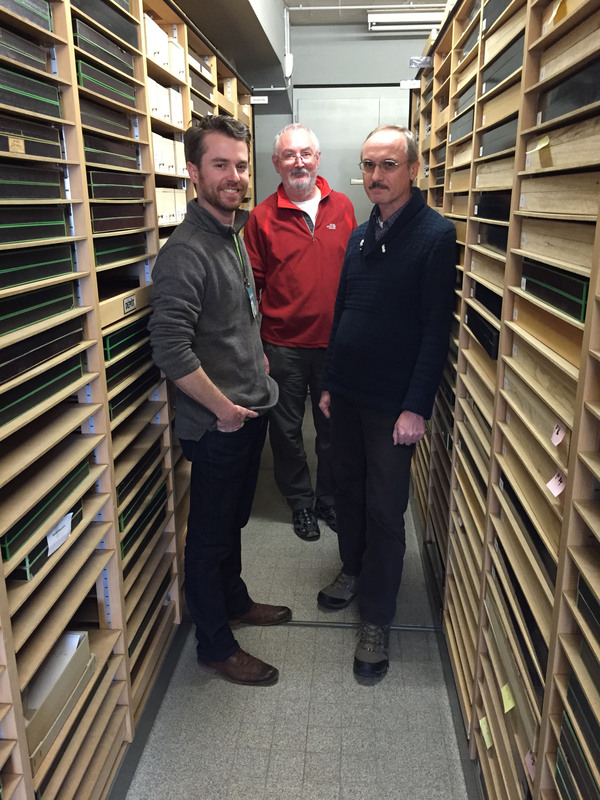 The USNM collection is currently on loan to the Cleveland Museum of Natural History. A new publication in ZooTaxa by Svenson and Vollmer describes the synonymy of genus Majangella and genus Ephippiomantis, and the reclassification of taxon Majangella from within Liturgusidae to within the Hymenopodidae subfamily of Acromantinae, as supported by morphological and molecular data. On a collecting trip to Rwanda in May of 2013, Riley Tedrow found both a male and female specimen of a new species of mantid, which he subsequently named Dystacta tigrifrutex. Tedrow, a Case Western Reserve University undergraduate, was part of a team of researchers led by Dr. Gavin Svenson. Tedrow’s work in identifying the new species was published on May 20, 2014 in ZooKeys. Read more about this discovery and view photos from the trip on the CMNH web site.